Mohenjo Daro is an upcoming Bollywood epic adventure-romance film written and directed by Ashutosh Gowariker and produced by Siddharth Roy Kapur and Sunita Gowariker under the UTV Motion Pictures and Ashutosh Gowariker Productions Pvt. Ltd. (AGPPL) banner. 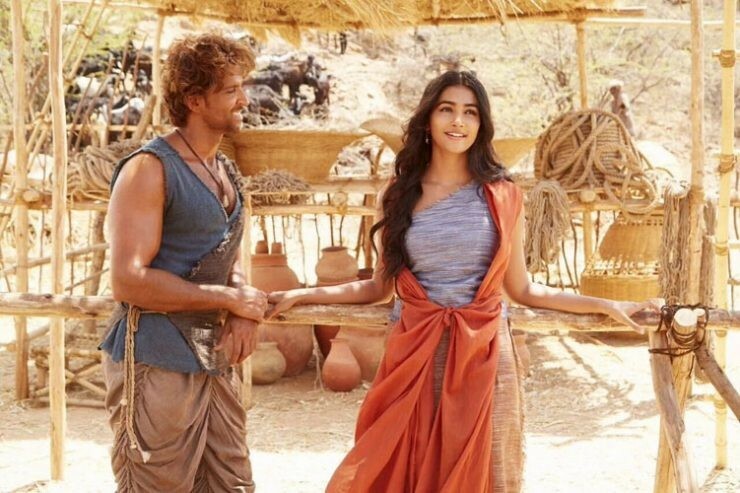 The film stars Hrithik Roshan and Pooja Hegde in the lead role, while Kabir Bedi, Arunoday Singh, Suhasini Mulay, Nitish Bharadwaj, Kishori Shahane, Sharad Kelkar, Manish Choudhary, Narendra Jha, Casey Frank and Diganta Hazarika appear in the supporting role.